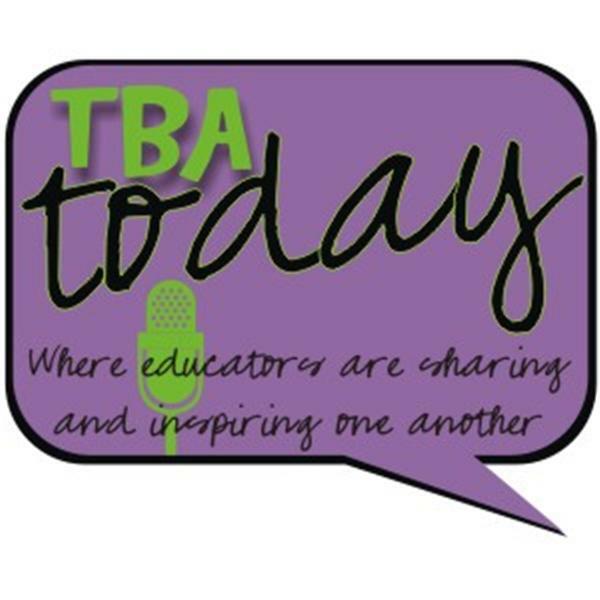 TBA consists of an international community of teachers, home educators, parents, mentors, and tutors. We love teaching and want our children to love learning. Join us daily for encouragement and creative teaching tips. Join Tamara Chilver and Annie Moffatt on March 20th as they continue the 7 Week Challenge to Transform their Teaching and Parenting with the Fruit of the Spirit. This weeks topic is Faithfulness and Gentleness. Join Tamara Chilver and Annie Moffatt on March 13th as they take the 7 Week Challenge to Transform their Teaching and Parenting with the Fruit of the Spirit. This weeks topic is Kindness and Goodness! On March 6th, Tamara Chilver and Annie Moffatt will be sharing on the Fruit of the Spirit: Patience. Join them in taking the 7 Week Challenge to Transform Your Teaching and Parenting through the Fruit of the Spirit. Let's Talk Character - and Really Good Stuff! On Feb 28th, Tamara Chilver and Annie Moffatt will be sharing on the Fruit of the Spirit: PEACE! Join them in taking the 7 Week Challenge to Transform Your Teaching and Parenting through the Fruit of the Spirit!